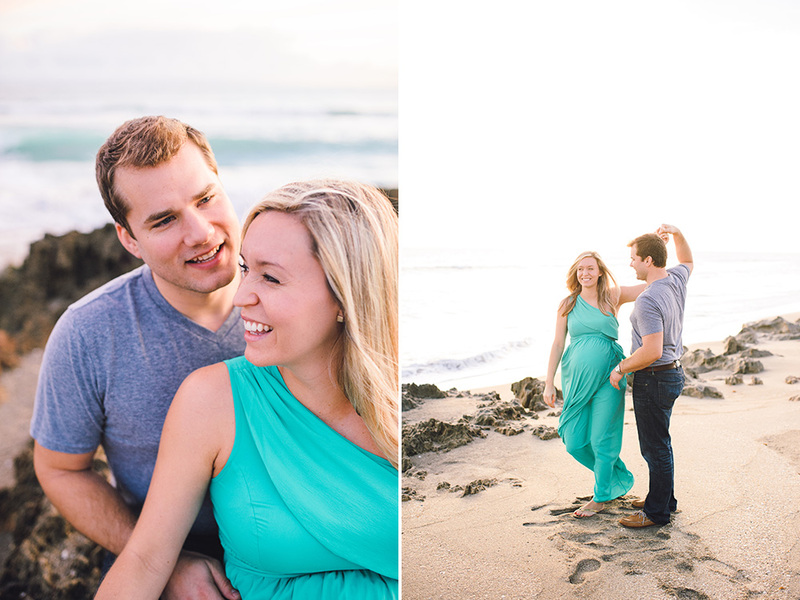 I absolutely love photographing a couple just as they're preparing to welcome their first child. Ashleigh and James are so full of love and expectation, and I enjoyed very moment with them. I can't wait to meet their sweet boy when he arrives! 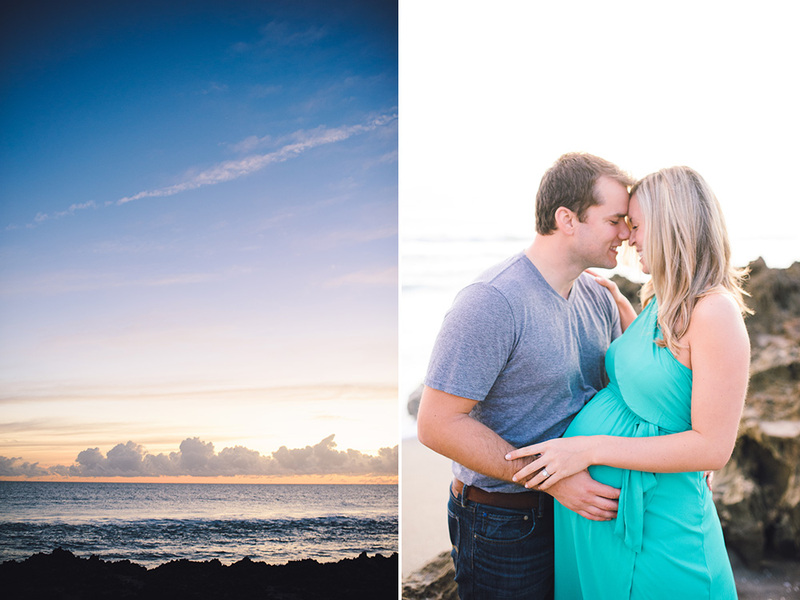 This Beloved maternity session took place at Gilbert's Bar House of Refuge in Stuart, Florida.